The count of application stores in September 2010 was 95 and I expect it to have crossed 150 as more and more “independent app stores” stores crop up. The latest in this count includes MDLE Alliance, Opera and Allview Mobile, each making their store announcements on consecutive days. App store downloads and usage has seen huge growths. The first phase of growth has been a feature of in-device apps stores: Apple, Android, Ovi, Blackberry have dominated this era. Consider calling this “Apps as a support to device differentiation era”. In an earlier post, I had mentioned this as the 1st Gen App stores. 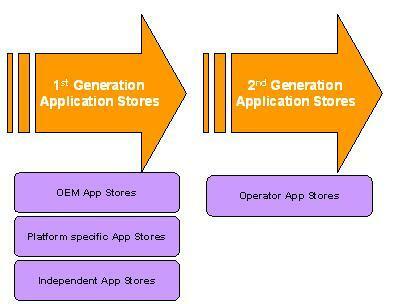 The 2nd Gen App stores are the Operator apps stores. Essentially, these are white labeled independent app stores which the operators customize to themselves in the hope of differentiating themselves from the other. The revenue models in both these app stores is basis data downloads (for operators) apart from app subscription, in-app purchases and ad revenue. The current profusion of App stores mostly independent ones, with no device integration and no short-cuts to discovery could thus be attributed as an “app bubble”. Having a few thousand applications in a web-based server, does-not guarantee anything for the app stores as long as there is no traffic. After traffic comes the question of monetization, which would be a far shot for most of the mushrooming apps stores. The point that I make here is that independent app stores would not be successful if they follow the 1st Gen App store model of monetization through App downloads and purchases. 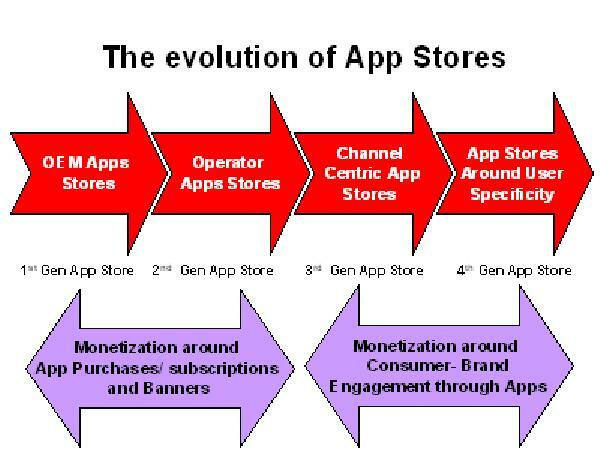 Thus these App stores would need to go beyond the current revenue and monetization paradigms. The answer to this conundrum is provided for by the 3rd Gen App store model, where apps are a channel for brands to engage consumers. This differs from the ad being served up by the likes of Admob and inMobi and instead reaches out to much deeper levels of consumer interaction via APIs. What causes this shift is the fact that more and more of user behaviour is shifting “online” and Apps which assist this behaviour are likely to find “user stickiness”. 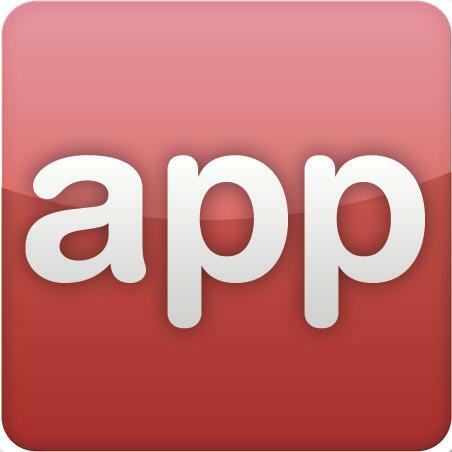 Apps thus are the next gen internet delivery medium for the user delivering relevant targetted content and context to the users. For instance, if my Facebook page shows that I am a “fan” of a brand, next time, I am in a mall which has the brand, there could be push communication asking me to visit the outlet to check out the latest offerings et all. This is a complicated process and would require a lot of APIs and Engines tracking consumer behavior and offering brand-relevant messaging at the right times. In essence, apps would thus be re-defined from “a stand alone app to augment the phone functionality” to a “active media channel which would be used to engage users and consumers by those who intend to do so”. That would be the next evolution in app-terms. What would also be important in this context is that the app store is able to trace the user across different interfaces: Mobile, Web, TV and Car. The ability of an Apps store to combine these interfaces would give it the unique ability to profile target campaigns according to relevant audiences. How much money is there for taking? Lets just begin by saying this would be a substitute to TV advertising: far more focussed and relevant. $15 billion! That’s the total mobile apps pie in 2011. Apple’s App Store helped mobile application downloads soar in 2010. 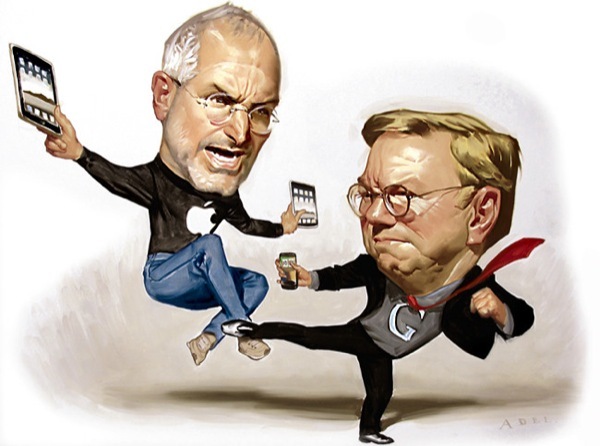 With Google’s Android Market pushing Apple, the growth story could become a little more steeper. The $15 billion number by Gartner, is up 190 percent from $5.2 billion in 2010, and counts both users buying applications and applications generating ad revenue on smartphones and tablet computers. Consumers will download 17.7 billion applications this year, more than doubling from the 8.2 billion downloads installed in 2010. 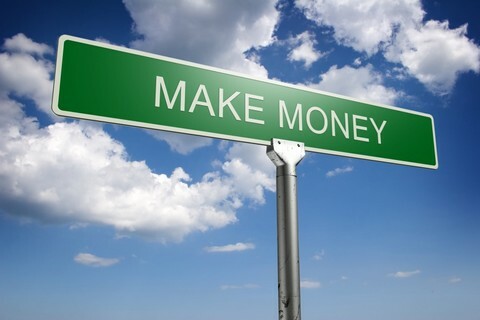 Gartner expects free downloads will account for 81 percent of total mobile-application-store downloads in 2011. However, users will begin paying for more applications as quality and billing systems are boosted. Gartner claims that Apple accounted for 9 out of 10 apps downloads in 2010. Even with its 10 billion downloads, a 90% share of download is a very implausible number especially because of the growth in Android and GetJar. Apple seems to have mastered the art of attracting developers, organizing content and engaging users throughout the life of the store in order to remain profitable. In many ways, this is a thumbs down to Google’s Android Marketplace. While Apple’s App Store has set the gold standard for application stores, Android Market is struggling to reduce spammy applications and improve billing options to boost paid application sales. Gartner also expects media tablets such as Apple’s iPad and Android-based tablets, RIM’s PlayBook and other devices to drive more downloads from consumers. With such huge growth numbers, the mobile-application market is beyond just a passing fad as many initially expected it to be. Gartner forecasts that, by 2014, 185 billion applications will be downloaded from online stores such as Apple’s App Store, Android Market, Nokia’s Ovi Store, Research In Motion’s App World, Microsoft Marketplace and Samsung Apps. Gartner also said Apple’s App Store will remain the best-selling store through 2014, although to a lesser extent, as the Android Market and other shops gain momentum. Revenue from mobile apps on stores will grow by 1000% over the next 3 years and reach a staggering $58 billion. 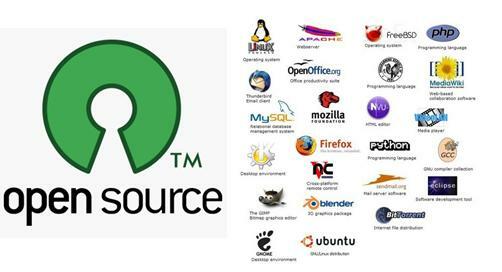 However, Gartner also remarked that Applications will have to grow up and deliver a superior experience to the one that a web-based app will be able to deliver. Native apps will survive the web enhancements only when they provide a more personal and richer experience to the ‘vanilla’ experience that a web-based app will deliver.